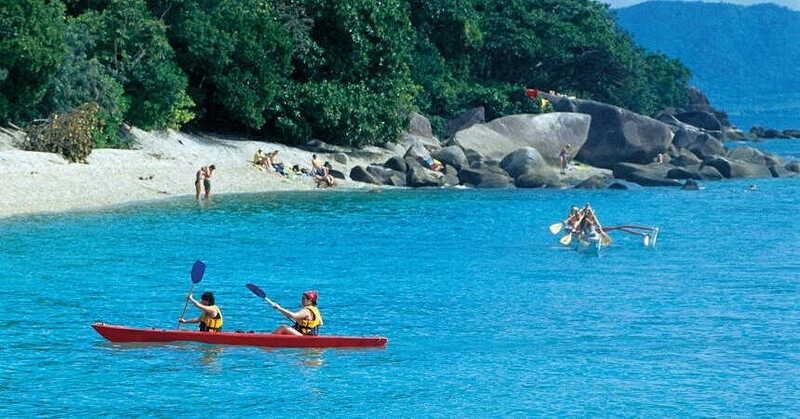 Fitzroy Island is one of the many smatterings of land that pepper the Great Barrier Reef. 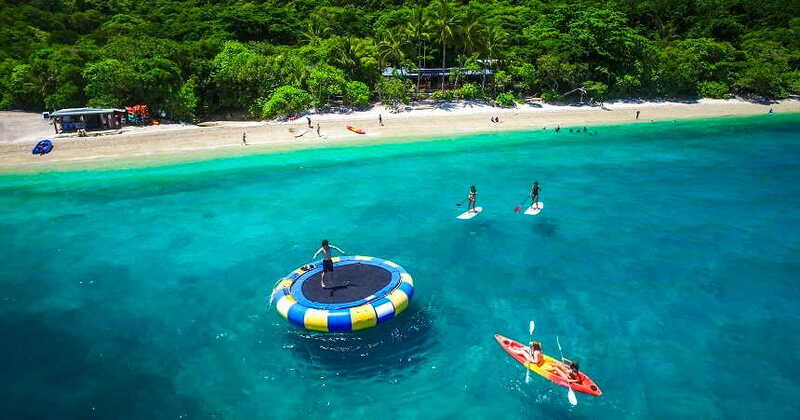 Surrounded by sprawling blue ocean and boasting lush green rainforest, it is a haven for visitors looking to explore everything this part of Australia has to offer. 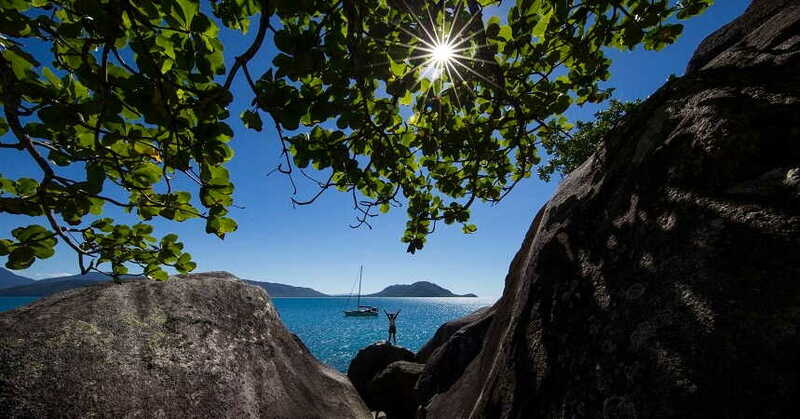 On our day-long adventure to Fitzroy Island, you’ll have the chance to discover the unique landscape of this natural wonder while learning more about the wildlife and scenery that creates such a mesmerising image. The beaches seem to endlessly stretch out towards the horizon, and there’ll be plenty of opportunity for you to marvel at incredible sea views, as well as wander through ancient, untouched forests, snorkel in the glittering blue ocean, and bask in the clear shallows. The day kicks off with a cruise from Cairns to Fitzroy Island. 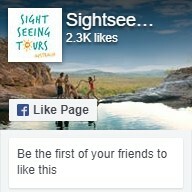 On the way you can see beautiful scenes as we pass the Great Barrier Reef. Once we land on the island, you’ll have five hours to explore it in any way you like, whether that’s by taking a self-guided walk through the forest, snorkelling and getting up close and personal with the resident marine life, or simply relaxing on the white sand beaches. 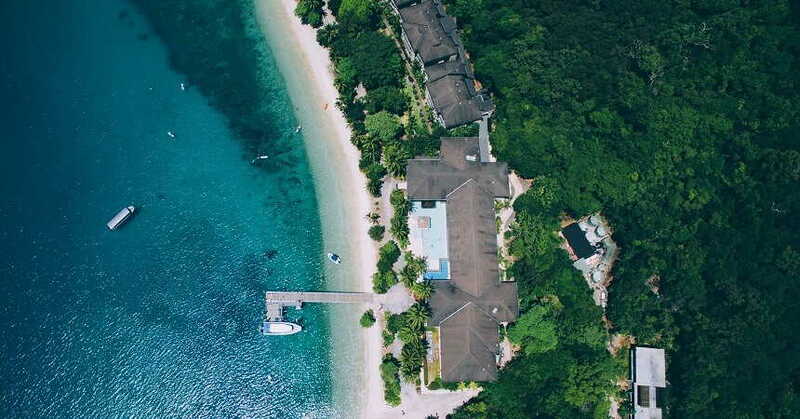 Elsewhere, you can sip coffee in pretty cafes, duck into the stores on the island, go scuba diving for a more intense sea-based adventure, or visit some of the island’s main attractions, like the Secret Garden. Once you’re done uncovering this exceptional part of the Great Barrier Reef, we’ll take you back to Cairns on the catamaran.